Everything was very good. Very nice hostess, very clean apartment. Everything looked so as in photos, was new and clean. La décoration de l'appartement, sa taille, son équipement. Der Empfang der Familie war so herzlich und freundlich, wir haben uns sofort super wohl gefühlt! Es wurde uns Kaffee gekocht, Tipps gegeben, wo die besten Strände und Lokale sind. Sehr zu empfehlen - wir kommen auf jeden fall wieder! Sehr freundliche und nette Familie!!! Alles sauber und sieht genau wie auf den Bildern aus. Es war ein schöner Urlaub. Wir kommen bestimmt nochmal. Ugodan i čist smještaj, za pristojan novac. 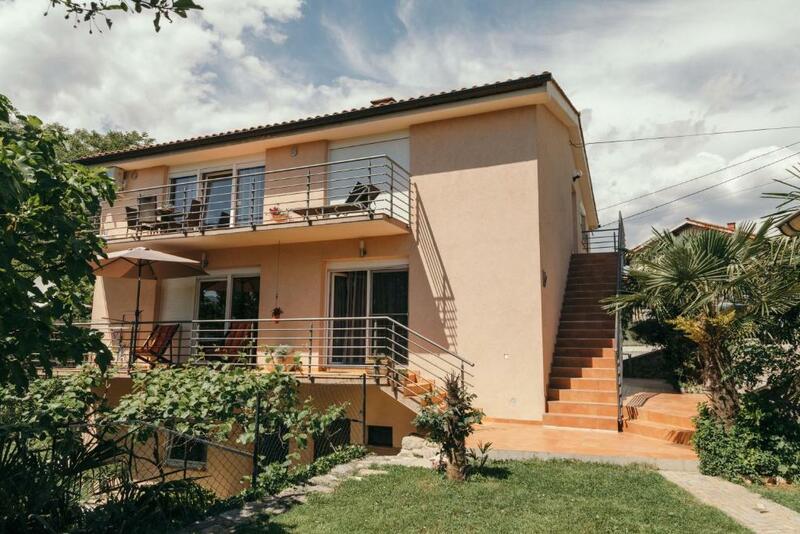 Vlasnica veoma ljubazna. Lock in a great price for Apartman Didovic – rated 9.7 by recent guests! 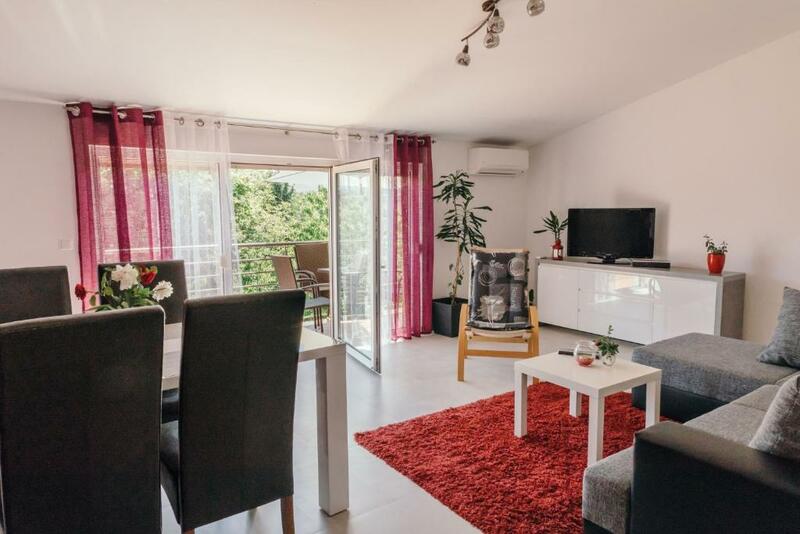 Apartman Didovic This rating is a reflection of how the property compares to the industry standard when it comes to price, facilities and services available. It's based on a self-evaluation by the property. Use this rating to help choose your stay! One of our best sellers in Matulji! 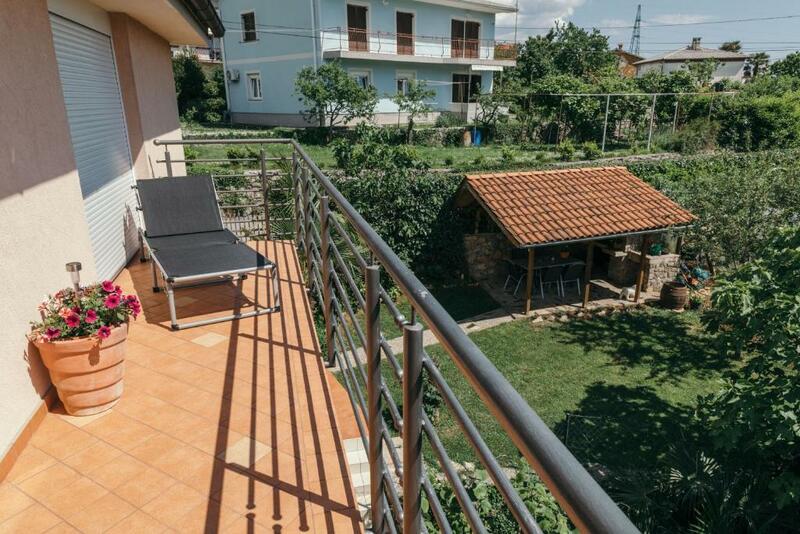 Located in Matulji, a 10-minute walk from Matulji Old City, Apartman Didovic has a garden with a grill. 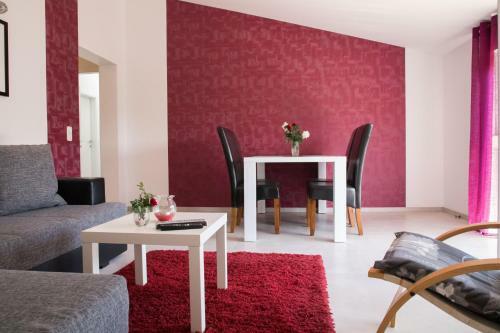 This apartment provides a 24-hour front desk and free WiFi. The apartment features a balcony, 1 bedroom, a living room and a well-equipped kitchen with a microwave and a toaster. The property also features a bathroom with a shower and a washing machine. 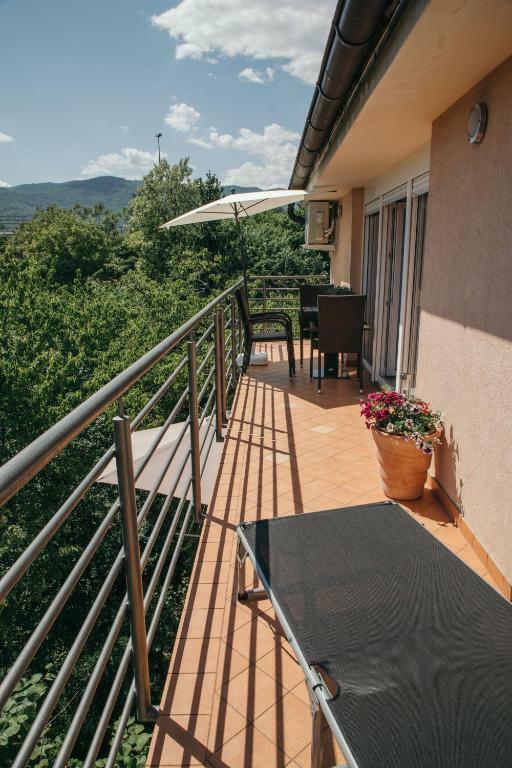 The nearest airport is Rijeka Airport, 25 miles from the property. 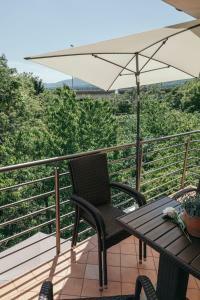 When would you like to stay at Apartman Didovic? Private Apartment Didovic (4 stars) is situated in Matulji, Croatia. 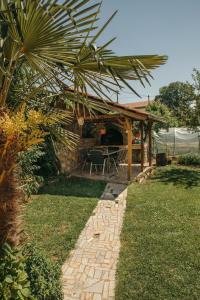 The accommodation includes a balcony, garden and barbecue. 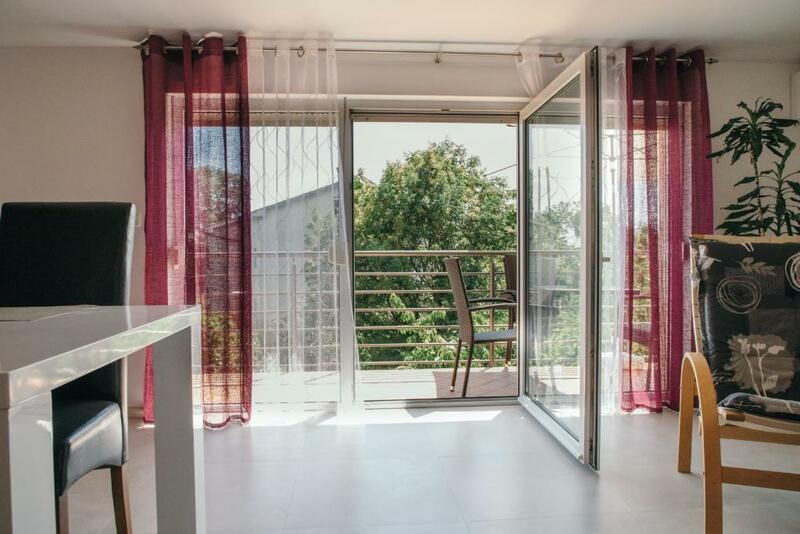 The apartment is located only 5 min walk from the center of Matulji, where there are numerous supermarkets, cafes, pastry shops, bakeries etc. 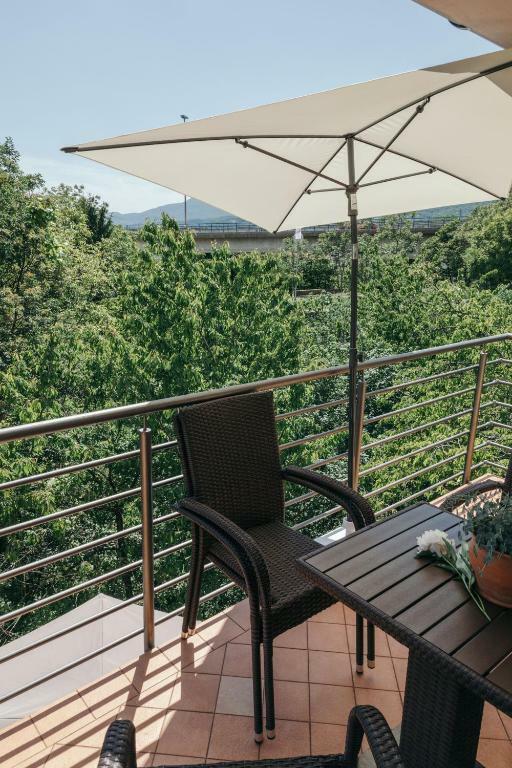 The nearest beach is located 2km from the accommodation, the city Opatija 3,5 km and the city of Rijeka 11km from the apartment. 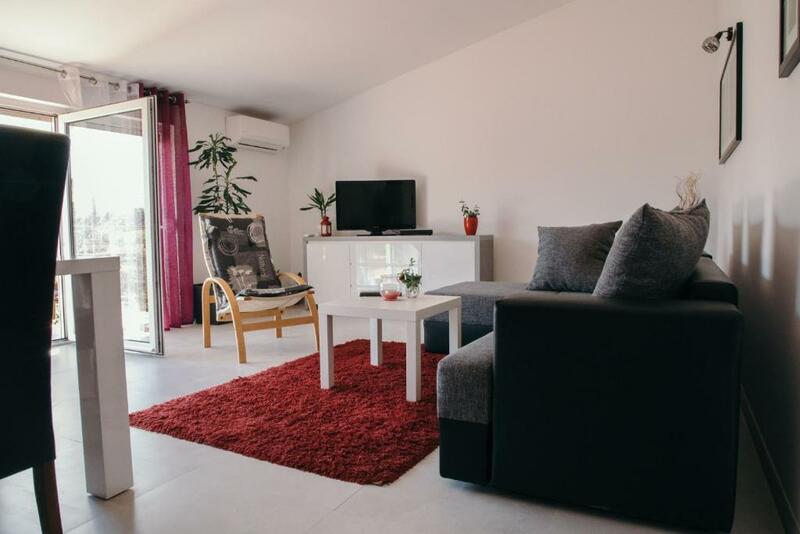 The apartment is spacious, newly decorated and suitable for 4 persons (1 bedroom with double bed + 1 extra bed in living room). Payment upon arrival. House Rules Apartman Didovic takes special requests – add in the next step! Please inform Apartman Didovic of your expected arrival time in advance. You can use the Special Requests box when booking, or contact the property directly using the contact details in your confirmation.